If you grew up loving 90’s sneakers, you grew up trying to catch them all. Japanese Brand Bounty Hunter linked with the Pokemon Franchise for a collaboration tee and we’re excited AF. Bounty Hunter uses it’s signature Black and White take for two tees displaying Pikachu on the front. 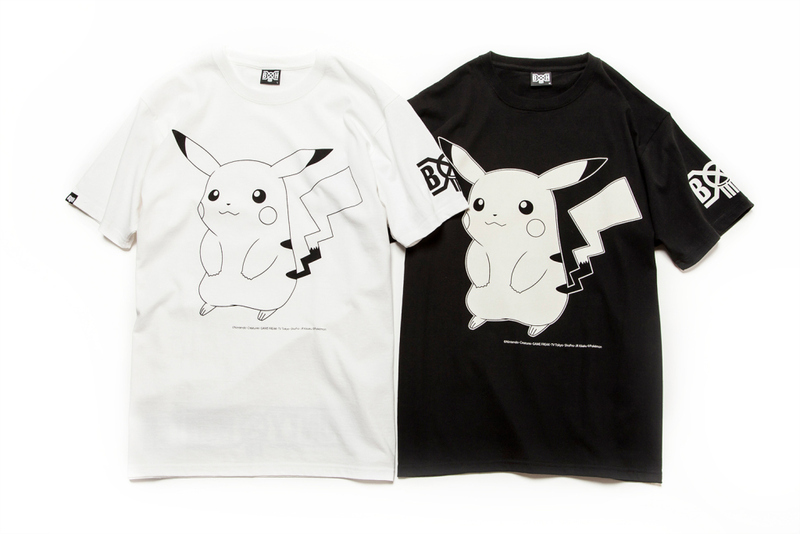 BH’s branding is seen on the sleeve for an awesome finish, giving you a Pikachu Tee in monochrome options. You can grab one now at Bounty Hunter accounts across the World.